Can this Young Bikini Beauty save Sundeep? SIBY JEYYA December 20, 2018 15:30 IST Can this Young Bikini Beauty save Sundeep? Young hero Sundeep Kishan of late hasn't been able to taste success and his last victory at the box office happened to be last year's hyperlink story Managaram, following which he scored consecutive flops. The actor is desperate to bounce back. His attempts in Tamil like Yaarukaaga Mahesh, Mayavan etc failed big time, and his last movie, Manasuku Nachindi also failed badly, almost sinking his career. Now he's yet again ready with a bilingual. Anya Singh is doing the female lead role. 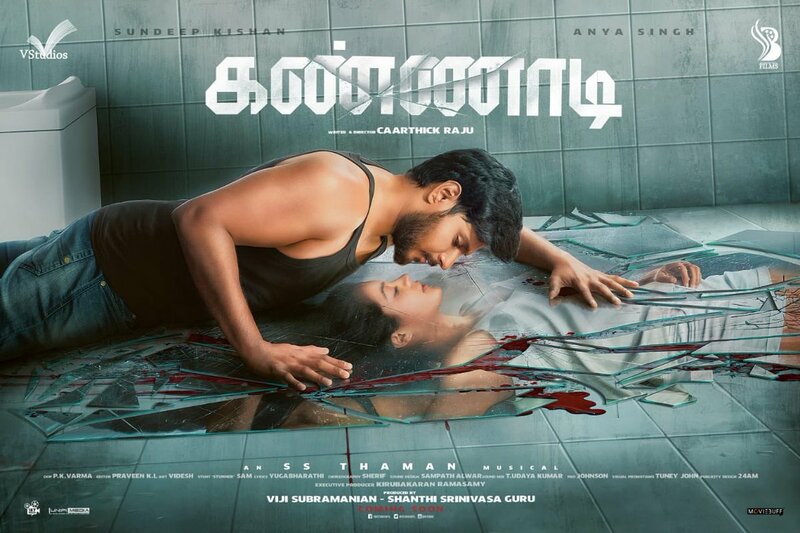 Sundeep Kishan will be seen next in a romantic thriller bilingual named Kannaadi/ Ninnu Veedani Needanu Nene, which he's also co-producing, and costarring Anya Singh and directed by Thirudan Police, Ulkuthu fame Caarthik Raju. Let's see if his bilingual plans succeed this time.